Thanks guys! I'm back to support the entire reefing community. 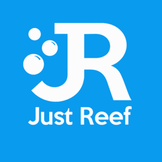 Just Reef has some really cool ideas ahead! Stay tuned! 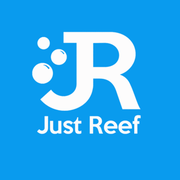 Just Reef is officially back! No, Thank you guys for all the continued support! Thank you! We are glad they went to a good home! We look forward to seeing you in soon!